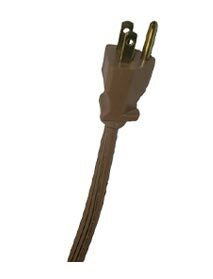 SPT Flat and SJT Round Power/Appliance Cords are used for typical applications such as installation of garbage disposals, dishwashers or similar appliances. 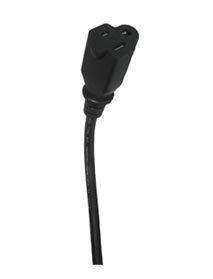 These Power/Appliance Cords can also be used for repairs of appliances, power tools or other electrical equipment. 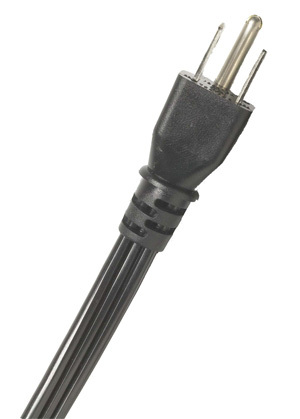 The cords are 16 or 14 AWG 3 wire heavy-duty vinyl conductors. 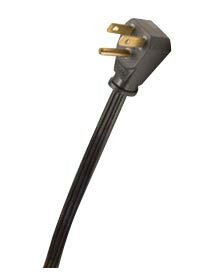 One end is pre-stripped at the factory, the other end has a straight or right angle grounded male plug. 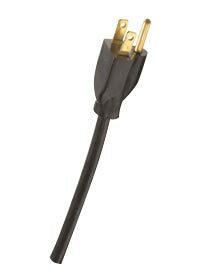 Meets the requirements of the 2017 National Electrical Code: Article 422.16(B)(1) and (2).